This live webinar presents scope control in project management intended to avoid significant and uncontrolled scope deviations. This online engineering PDH live webinar will establish, through slides and discussions, the methods used in the art/science of managing projects, whether the methods are used to manage companies, projects, or objects during fabrication. Scope Control is described as the Project Management methodology to avoid significant and uncontrolled scope deviations. They tend to happen when the field and design teams fail to adhere to the plan for any reason. When a pattern tends to take place almost unnoticed to these professionals, the term is called Scope Creep. 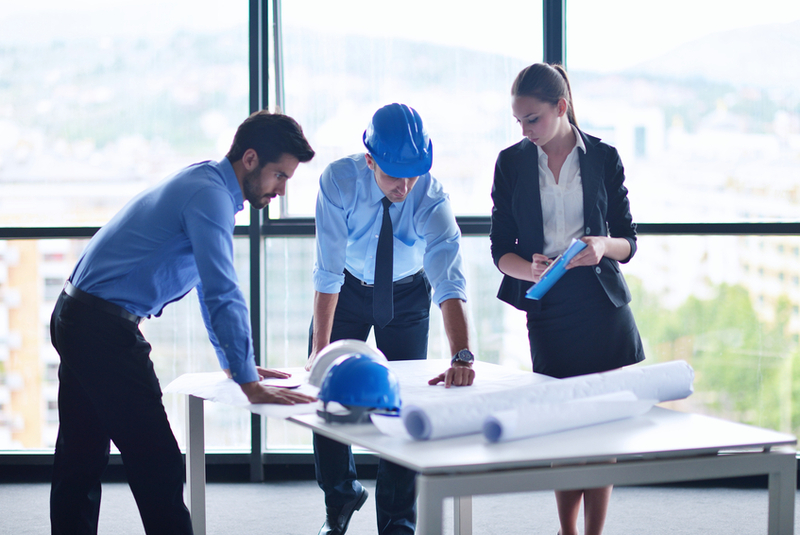 The 1 PDH online live webinar is currently intended for project managers in construction, but it can illustrate the project management techniques related to scope control for companies being administered using Project Management methods as well. This is one of several aspects taught in Project Management courses in institutes, colleges and universities either for information technology degrees, for MBA Executive management seminars or for graduate management degrees.